Why make your own yoghurt? So the first thing that made me want to look into this was how expensive yoghurt can be and, oh my days, how cheap it is to make yoghurt. You basically need 2 ingredients. Milk and a starter culture. Seriously cheaper than buying yoghurts at the shop. So it’s cheap, but what are the health benefits? 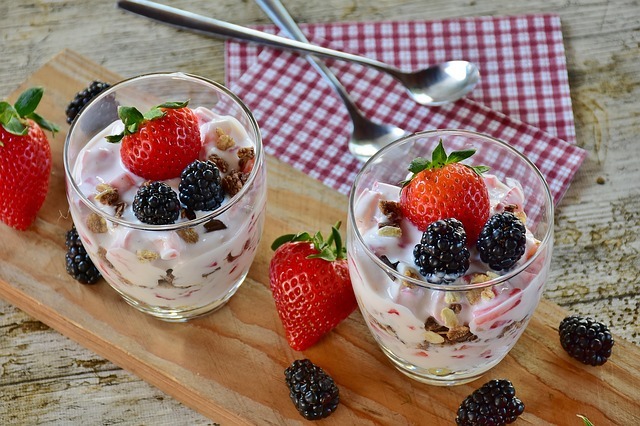 High quality yogurt has loads of beneficial bacteria that boost your health. Unfortunately, most store bought yoghurts end up missing this high quality mark for a couple of reasons. Firstly, many of them have added artificial colors, flavors and sweeteners, as well as thickeners such as pectin. Secondly, unless the yogurt you buy is organic and made from milk provided by grass-fed cows, you are very likely ingesting yogurt laced with genetically engineered corn and/or soy. Ok, so this part is going to be pretty specific to people with instant pots, as that is how I am going to be making my yoghurt. It even has a built in setting to make the process just that much easier! You can buy them at a pretty decent price at Amazon at the moment for £99.95! 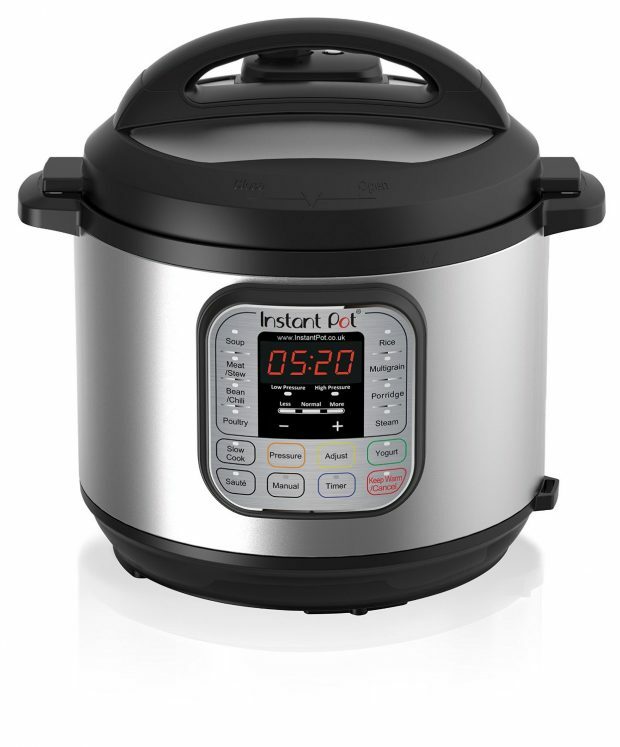 I promise I am in no way paid by them for this review and was not given an instant pot to trial in exchange for a review. I just genuinely love this little gem of a machine. For information on how to make yoghurt without using an instant pot, thekitchn.com has a great article on how to make yoghurt from scratch. I have read different articles where different people use different kinds of milk. I generally drink semi-skimmed milk, however, for my first yoghurt experiment, I am going to be using whole milk as, surprise surprise, that will make the yoghurt more creamy. In the future, I may even add further blog posts with comparisons between different kinds of milk and the outcomes, so keep posted! What is a starter culture first off? So the main starter cultures are actually Lactobacillus bulgaricus and Streptococcus thermophilus. A mouthful huh? Lets stick with ‘starter culture’. The function of the starter cultures is to ferment the milk to produce lactic acid. This then causes the milk to clot and form the soft gel characteristic of yoghurt. What is really awesome about this is that after your first go making yoghurt, you can save some aside and use it as the starter culture for the next batch! For the first one, however, you will need to find a shop bought yoghurt that specifically says on the ingredients that it contains ‘live cultures’. 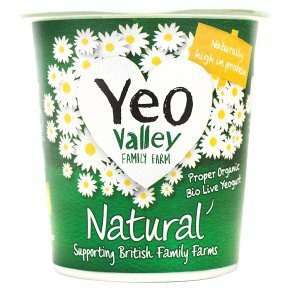 I will be using ‘Yeo Valley Organic Natural Yoghurt‘ for my first attempt. In the future, as previously mentioned, I will then be using the homemade yoghurt as my starter culture. Bear in mind, however, that after a few months of regular yoghurt creation, the yoghurt might start to taste slightly tangy. This is apparently from constantly using each batch as the next batch’s starter culture. If this starts to happen, you might have to return to the Yeo Valley or equivalent to start the process off again. Hardly a huge issue though in the grand scheme of things eh?! The temperature of the yoghurt is absolutely key to how it turns out. Whether during the heating step to change the protein structure in the milk so it sets as a solid instead of separating, or whether during the cooling step to make sure the cultures work correctly when they are added. 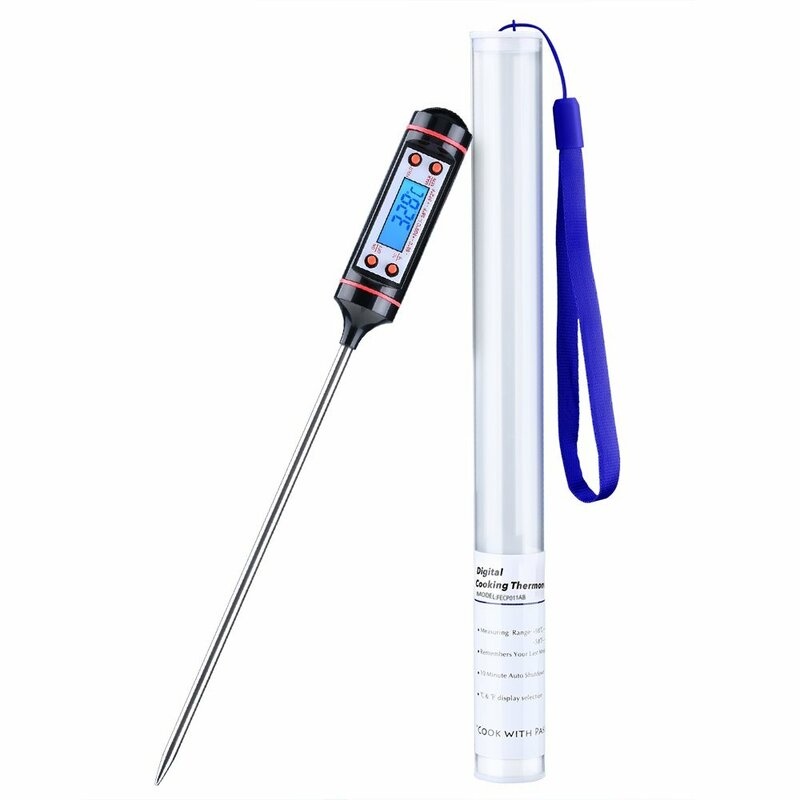 I already have a great meat thermometer handy which I will be using, however you can pick up a Topop Kitchen Cooking Thermometer from amazon for just £5 at the moment! For some people, the consistency of the finished yoghurt can be too thin and watery. If you want a Greek yoghurt style, thicker yoghurt you will need a strainer to remove the liquid whey from the yoghurt which will thicken it up. I will be using a simple nut milk bag muslin in a colander to allow the yoghurt to drain in the fridge for 2 hours or so, however this step is entirely optional. How long does homemade yoghurt last? Apparently the yoghurt can last up to 2 weeks in the fridge, however the starter culture element will only last 7 days unless frozen and sealed. I will keep you all posted on the progress and how it turns out! Keep posted for more details. Hopefully before long, I will be eating homemade yoghurt and fruit as my healthy breakfasts!